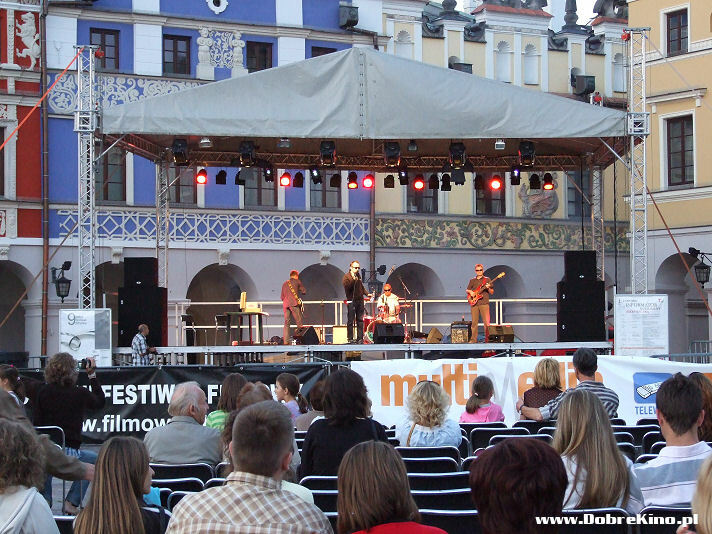 We carried out film shows during the Summer Film Academy - Marketplace, Zamość. 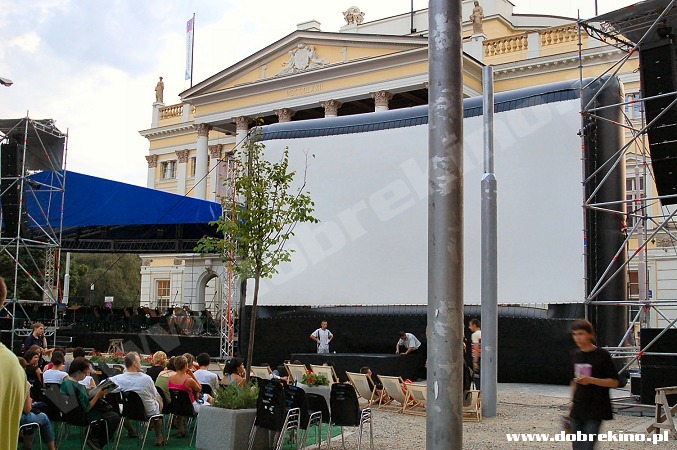 using movie technology (35 mm). 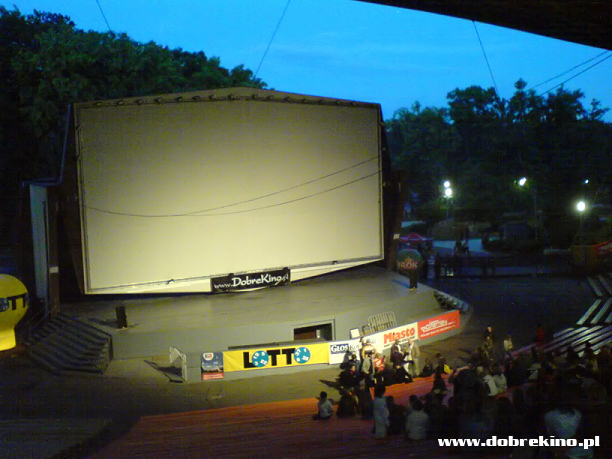 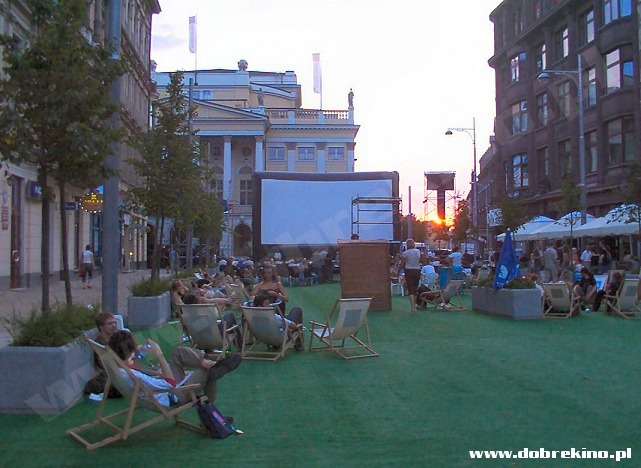 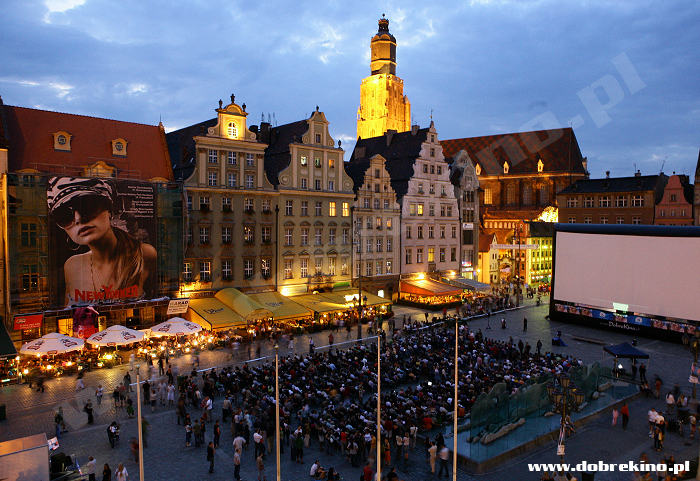 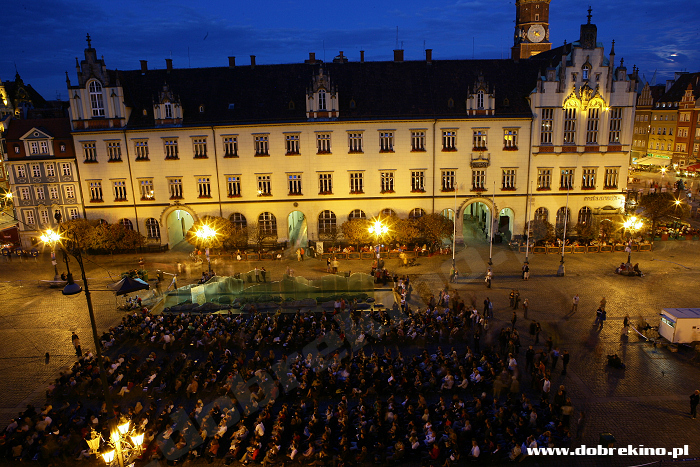 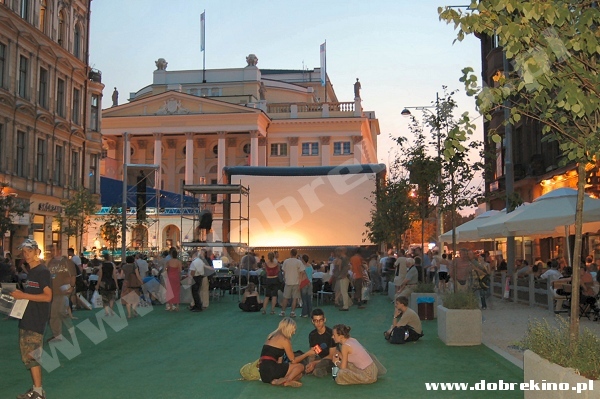 About 20.000 people visited the outdoor cinema. 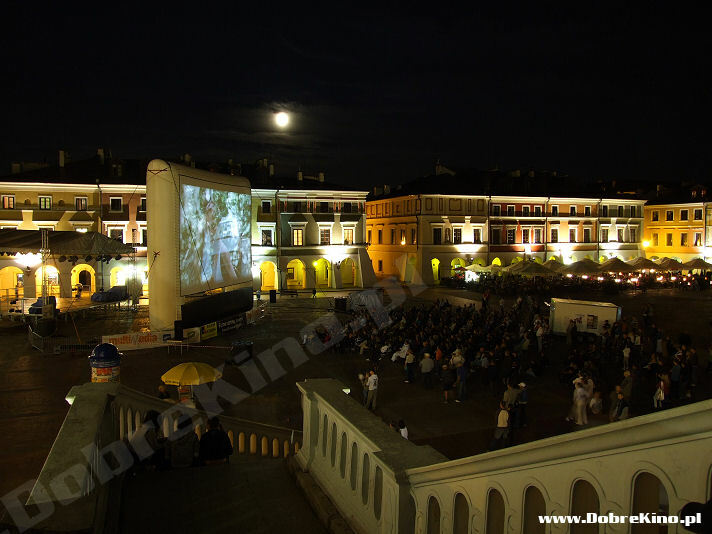 Presentation of the film "Aleksander Newski" with 160-people-orchestra - live! 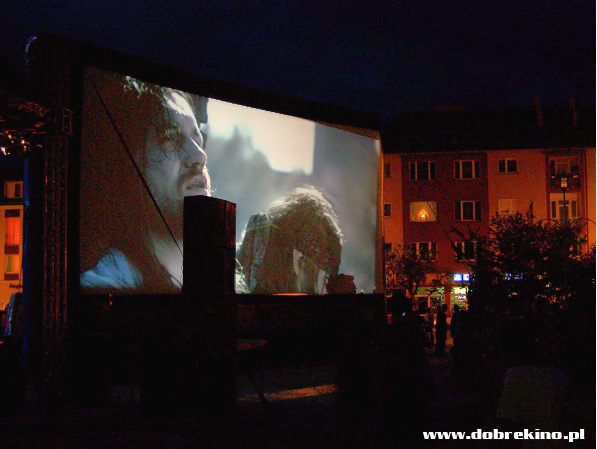 Film shows were carried out at the marketplace in Cieszyn during the "Holiday's frame" Festival. 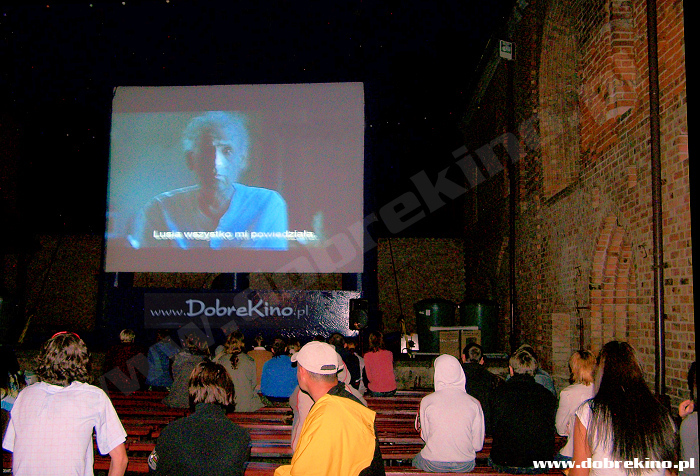 Film shows - brewery courtyard. 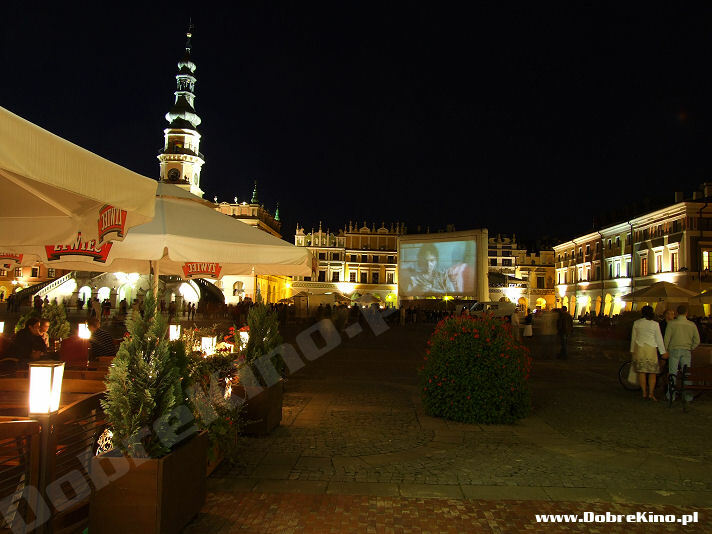 Outdoor film shows at the marketplace and amphitheatre during the "Youth and film" Festival. 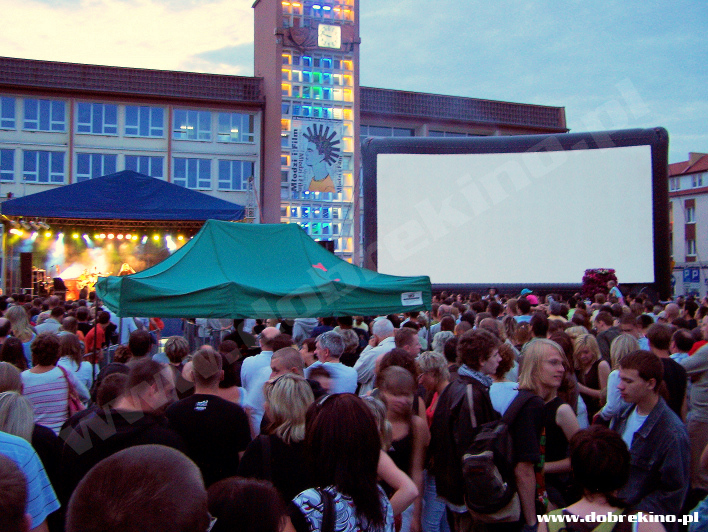 Film shows during the Heineken music festival. 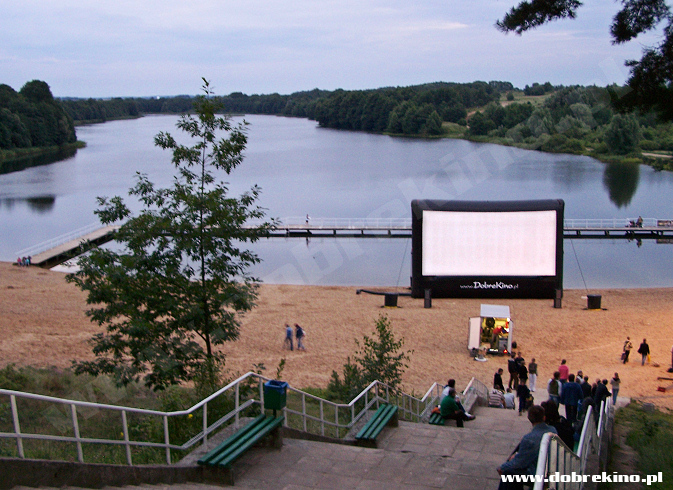 Film shows during the Summer Ostróda film whims. 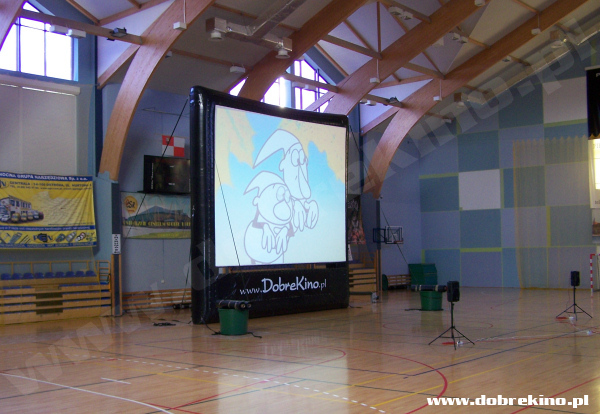 We presented 15 films and cartoons for kids on three screens at the same time, using movie technology (35 mm) and DVD. 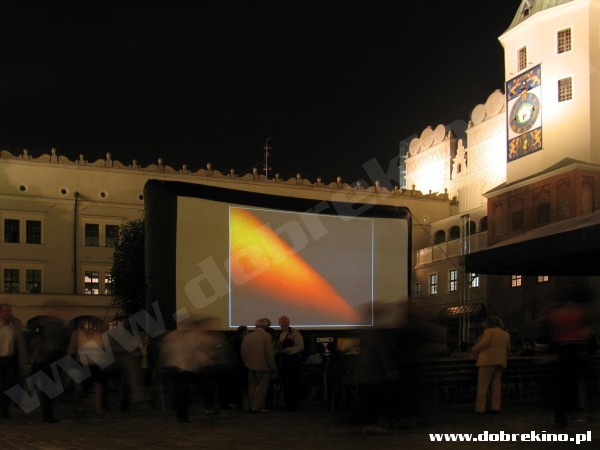 - castle courtyard (DVD technology, screen 8m x 7m) - i.a. 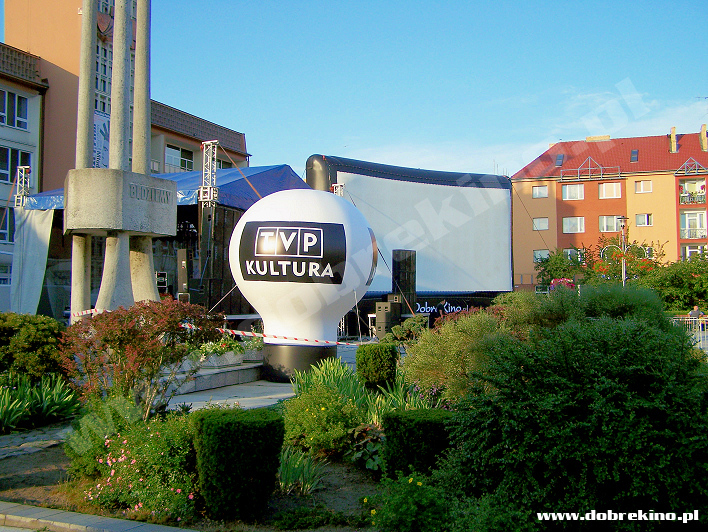 Lithuanian films. 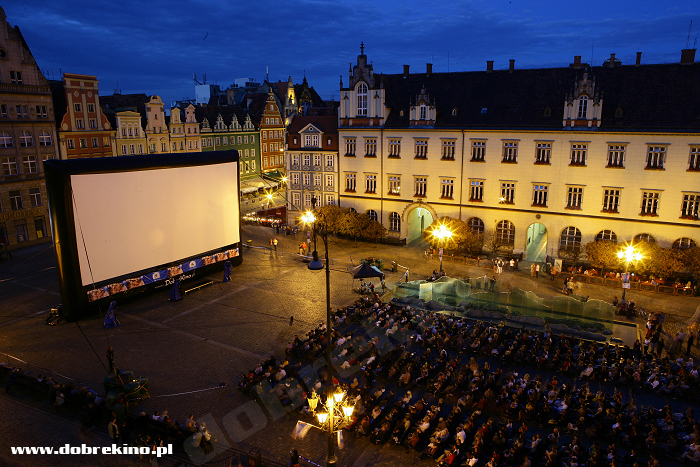 Kurier Szczeciński - "A castle film outdoor"
Maybe the weather, maybe free admission or maybe requirement for good films made that the event succeeded. 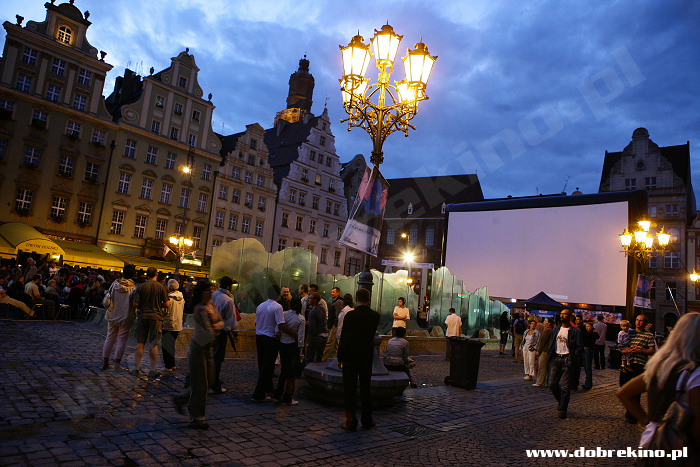 We hope there will be more that kind of events in our city. 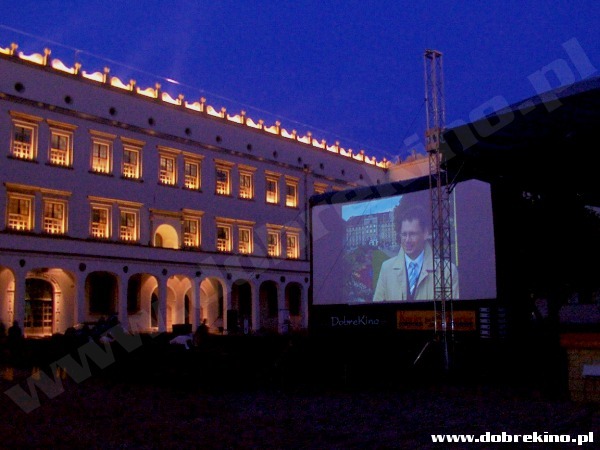 In the castle courtyard during the Film academy. 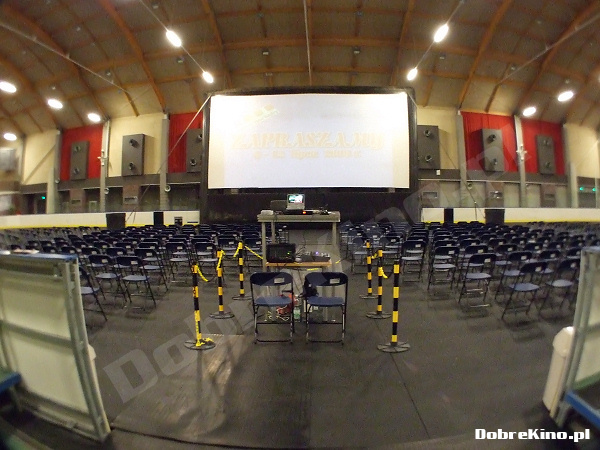 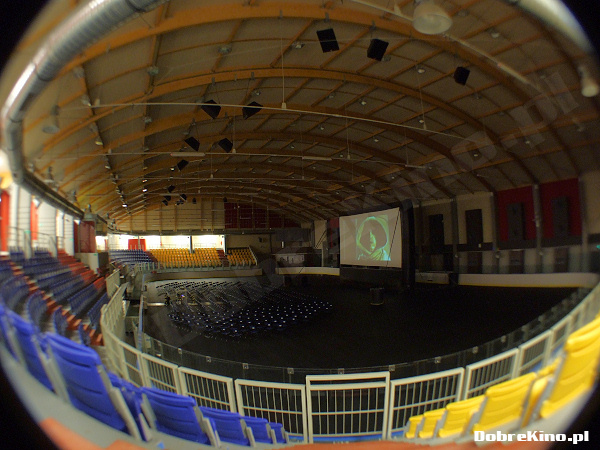 All films will be shown on a screen sized 144 square metres (16m x 9m). 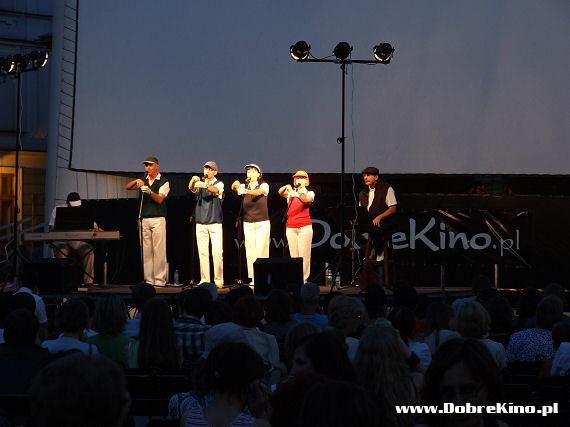 There will be diaporama shows presented before films. 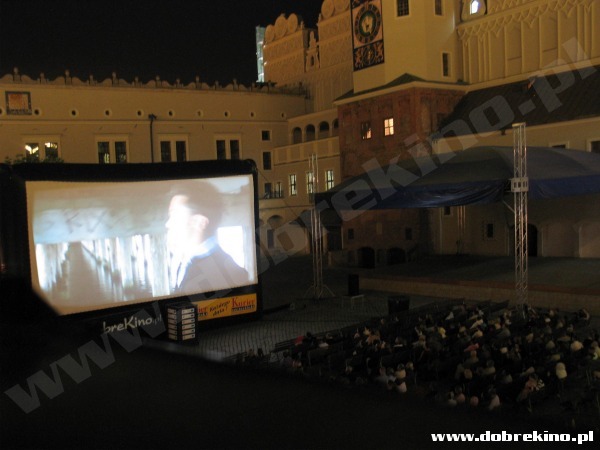 Głos Szczeciński - "In the castle courtyard"
Outdoor cinema on the largest screen in Poland, in the castle courtyard (...).